Colorectal cancer is one of the deadliest of all cancers. Over a million Americans live with colorectal cancer and 55,000 Americans die annually from colon cancer – more than prostate or breast cancer. In spite of he fact that colorectal cancer is among the most preventable and curable cancers, even individuals with minimal risk factors have a 1 in 18 chance of developing colorectal cancer at some point during their life. 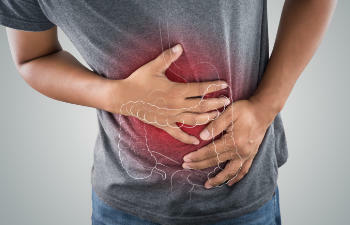 However, too many patients put off and avoid a colonoscopy due to the stigma attached to it, fear that cancer may actually be found or due to physical discomfort. Fortunately, the good news is that with today’s advances in anesthesia, there is no discomfort during a colonoscopy. Moreover, roughly 90% of the time, we typically discover- and subsequently remove- only precancerous (benign) polyps. This early removal is key as it prevents them from growing into cancer down the line.